A team of scientists have identified two genes that affect the shape of the modern human's skull and they originate from Neanderthals. Humans have unusually globular (or round) skulls and brains compared to our ancient ancestors including our closest extinct cousins -- the Neanderthals, and a new study from Germany provides a possible explanation as to why, CNN reported on Friday. 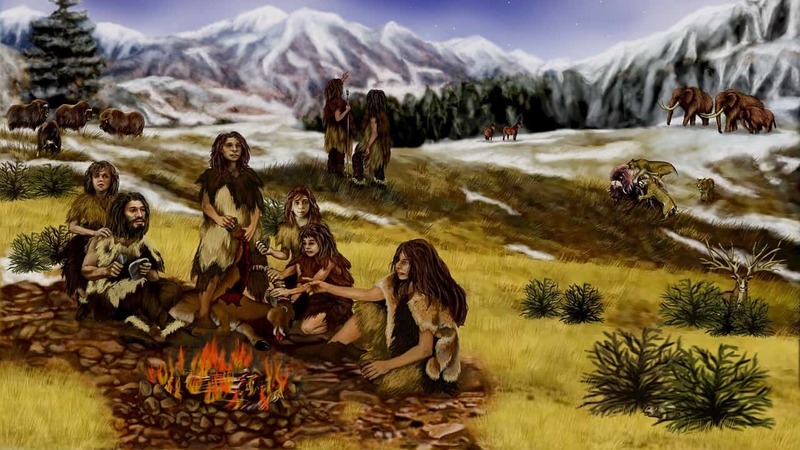 "Billions of people living today carry a small fraction of Neanderthal genes in their genome -- a distant echo of admixture when our ancestors left Africa and encountered Neanderthals," lead author Philipp Gunz, a paleoanthropologist at the Max Planck Institute for Evolutionary Anthropology in Germany, was quoted as saying. These are typically humans with European ancestry stemming from inter-breeding between Neanderthals and modern Europeans. In the study, detailed in the journal Current Biology, the team used MRI scans to analyse the cranial shape of about 4,500 persons' brains before looking at their genomes to work out which fragments of Neanderthal DNA they carried. They also studied fossil skulls and ancient genomes to compute the shapes of both Neanderthal and modern human skulls for comparison and then looked at whether any particular genes were linked to less globular brain shape in the people that carried them. They found two gene variants that have a subtle effect on skull shape, on chromosomes one and 18, which when disrupted have major consequences for brain development, the report said. The gene variants found on chromosomes one and 18 are linked to the expression of two nearby genes called UBR4 and PHLPP1 that affect the formation of new nerve cells and their insulation. But the study does not mean that people with a more elongated skull have more Neanderthal DNA, nor can behaviour be explained by skull shape, Simon Fisher, Director of the Max Planck Institute for Psycholinguistics, was quoted as saying. Instead, the team set out to evaluate the effect of skull globularity on the distinctive brain biology of modern humans. There are potential links between evolutionary changes in skull shape and brain regions involved in the preparation, learning and coordination of movements, as well as cognitive functions such as memory, attention, planning and potentially speech and language evolution, Fisher noted.